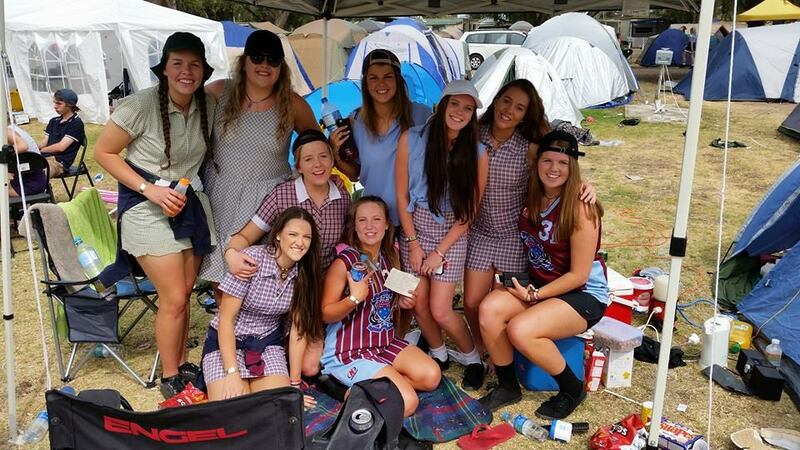 Schoolies Victor Harbor - Stay with us for your Schoolies Festival in 2018! Bookings for the 2019 Schoolies Festival are SOLD OUT! Please note- Students will be required to pay a $49.00 per person application fee at the time of submitting a booking request. This fee is refundable if your application is unsuccessful. If successful, it will go towards the total fees due. 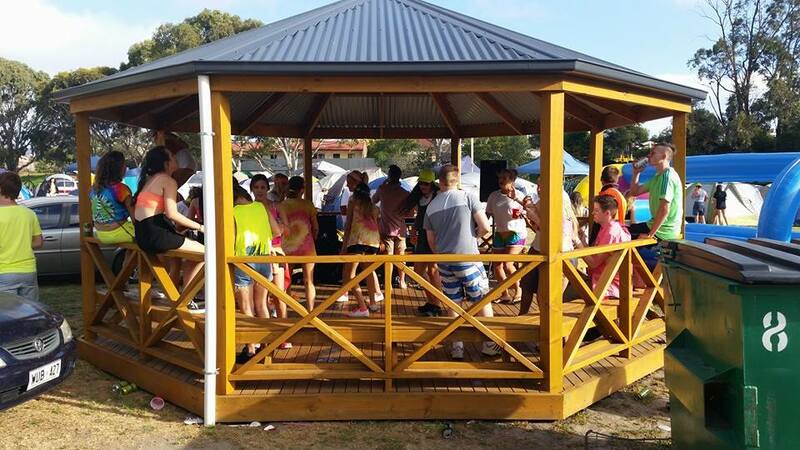 The Victor Harbor Holiday and Cabin Park will once again be one of the major hosts for the 2019 Schoolies Festival in Victor Harbor from Friday 22nd November to Monday 25th November 2019. 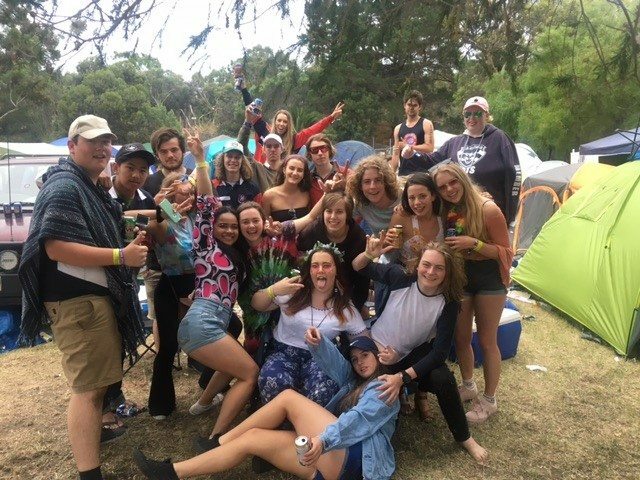 If you’re finishing Year 12 in 2019 and planning to join in the fun at Victor Harbor, get your mates together and come and celebrate schoolies with us! 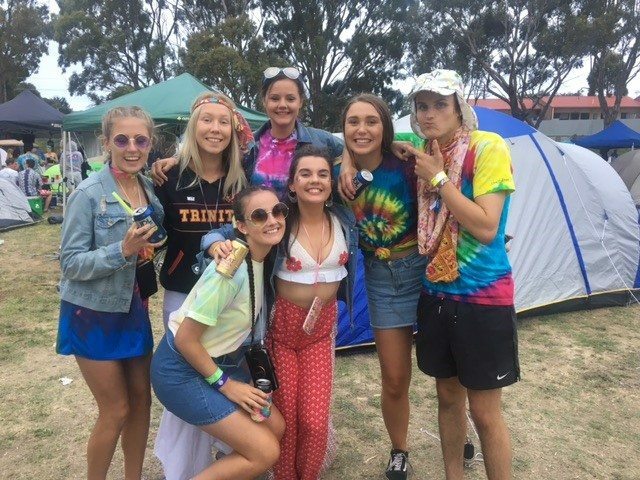 We are only a 15-20 minute walk into the centre of Victor Harbor and the Warland Reserve where most of the Schoolies events and activities take place in November each year. 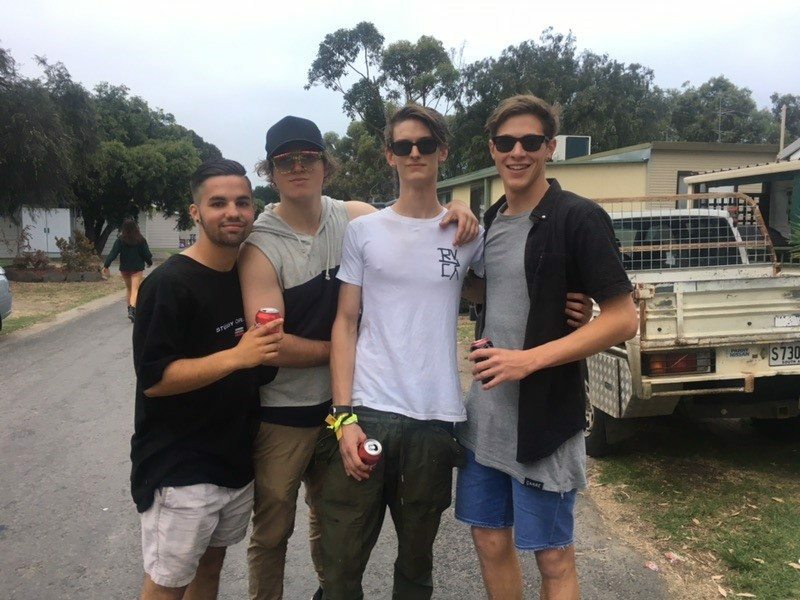 As a partner accommodation provider of the Schoolies Festival™, Victor Harbor Holiday and Cabin Park opens exclusively to current, Year 12 students for them to stay and enjoy their end-of-school celebrations. 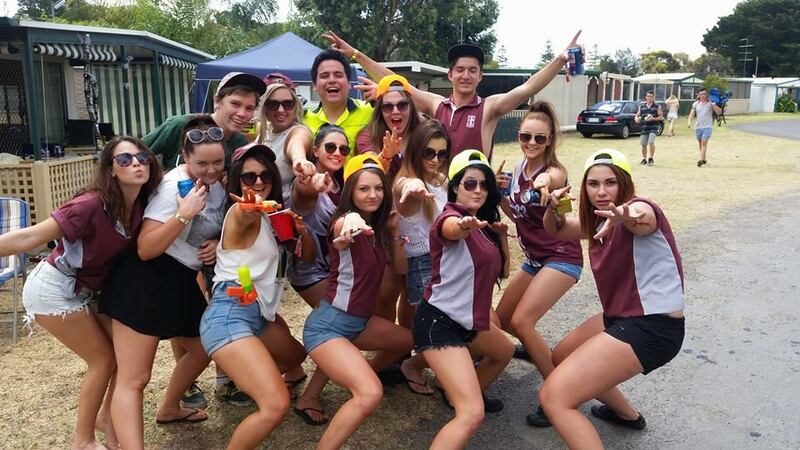 These services, including access to the Schoolies Festival itself, are included in our fees. Please read the following booking conditions prior to reserving your site/accommodation as they will be strictly enforced, and you will be required to agree to them at the time of submitting your booking request. Check-in slots will be allocated prior to arrival. These will be between 8am and 4pm for sites and 2pm and 4pm for cabins. Check-in will only be granted to groups at their allocated time-slot. Vehicles are only permitted to remain in the park upon payment of a $20.00 fee which will cover 1 vehicle per site for the 3-day duration. This is payable on check-in. Site inspections will be held between 8am and 10am on Monday morning. Where the site or accommodation fails to meet the required standard, bonds will be withheld. The onus is on the Group Leader to ensure that they have the site inspected prior to the groups departure if they want their bond refunded. In the event that an inspection is not undertaken then the bond will not be refunded. Bonds will be refunded on the departure day only. All sites are required to be cleaned of bottles, cans and rubbish by 10am each day. Failure to do so may result in loss of bonds. Please note that furniture (couches, arm chairs etc) are not permitted to be bought into the park. No linen is provided in cabins. You will need your own sheets and towels. No outdoor furniture will be provided to cabin decks due to damage in previous years. Guests are welcome to bring their own furniture, but it must be removed at the end of the stay. Any guest in breach of the above terms of stay will be asked to leave the park immediately. In addition to the fees above, a $200.00 per site cash bond and a $500.00 per cabin cash bond will be payable on check-in.